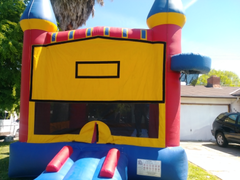 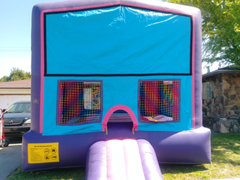 Bounce house rentals are an American favorite at any party or event and Nor Cal Party Rentals has a great selection of themed jumper available for our Sacramento customers. 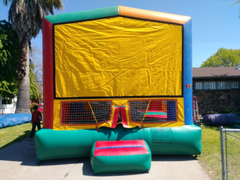 All of our bouncers are cleaned and sanitized before every use, so you can be sure your jumper will show up ready to work at your celebration. 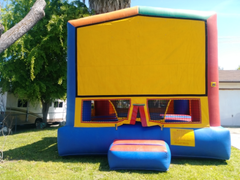 Browse the selections below and click on the "more Info" link for more details and to make a reservation.